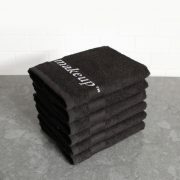 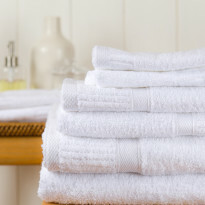 Incredibly soft Turkish cotton bath towels. 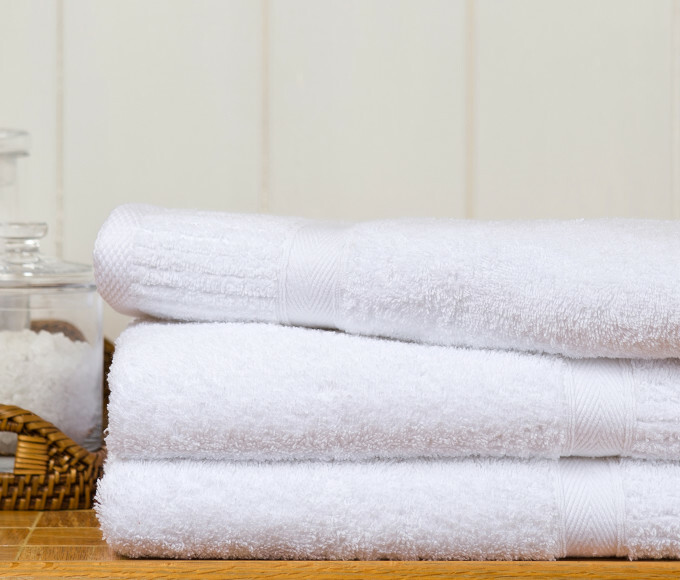 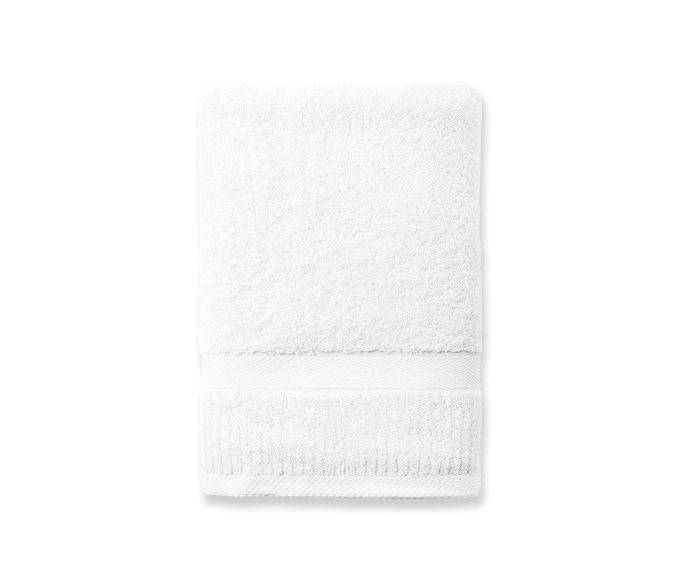 The traditional, single-loop toweling ensures that these Turkish cotton bath towels feel so soft against your skin. 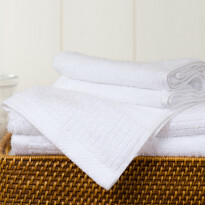 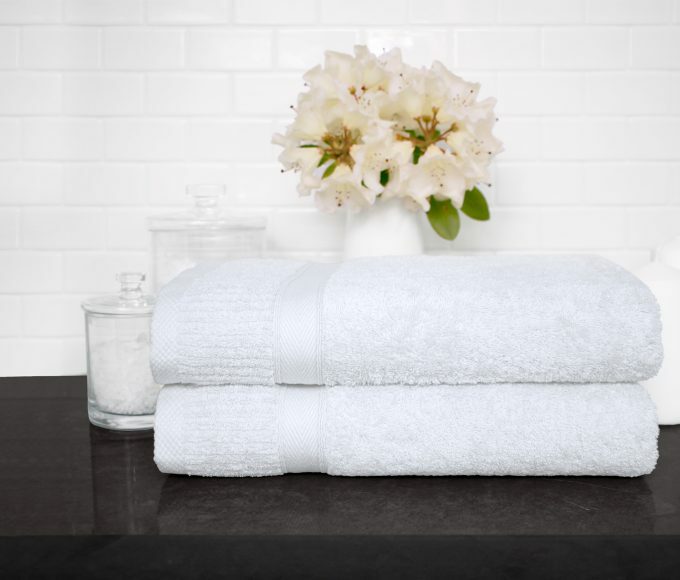 The Lexi Towel Collection is a modern classic – beautiful design, elegant colors and luxurious feel. 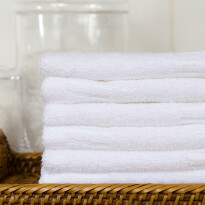 I love Turkish toweling. 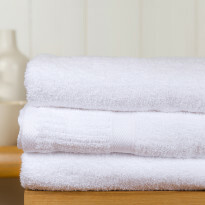 It is soft AND absorbent!